Tintswalo Atlantic boasts an ideal location from which to enjoy the finest that the Western Cape has to offer. 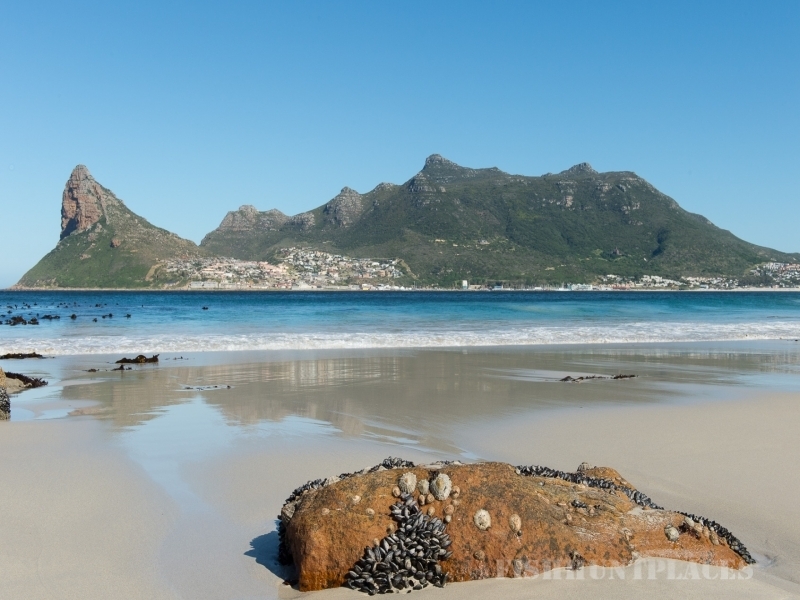 Situated a short drive from the Mother City, guests can experience the diversity of Cape Town’s eclectic culture, as well as the scenic beauty and quietude of the Table Mountain National Park, on which Tintswalo Atlantic resides. Depending how long your stay is, we encourage guests to embark on adventures throughout the region, which could include excursions to the city’s V&A Waterfront for some retail therapy, a leisurely midday drive into the surrounding winelands to indulge in a wine-tasting lunch, or a family-friendly quest to Boulders Beach to see the adorable inhabitants of Penguin Island. For the brave at heart, a shark cage diving expedition will remain an unforgettable experience for years to come! Of course, for those seeking some well-deserved down-time, Tintswalo Atlantic’s heated pool and poolside service makes for a marvellous afternoon of leisure and sunshine. On cooler days, bring a book into the lodge lounge and while away the hours in front of a crackling fireplace. Please feel free to chat with our lodge team for help in creating the perfect itinerary for your Cape Town getaway to Tintswalo Atlantic. 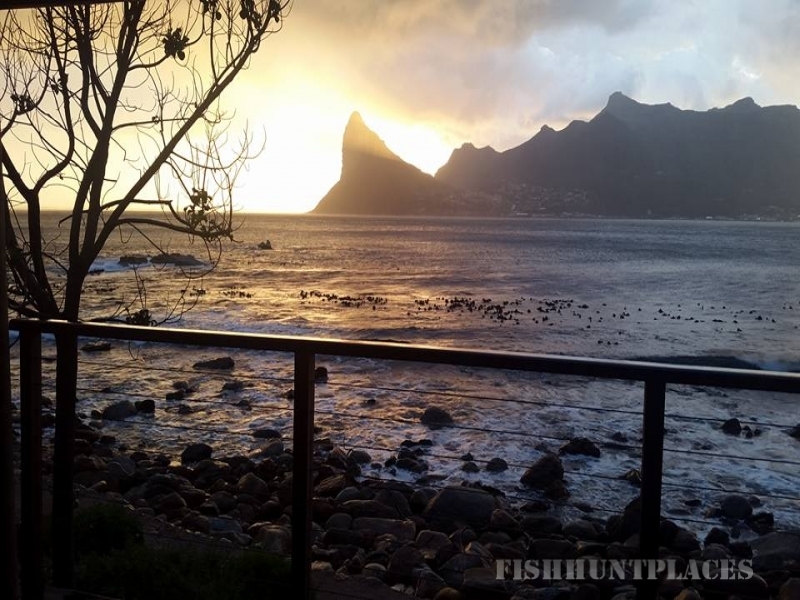 Enjoy a full or half day fishing trip with experienced fishing guides. Catch Yellowfin Tuna of up to 100kg, Dorado or Game Fish. All tackle included.